Sluby details the plight of inventive slaves during the antebellum and Civil War eras and juxtaposes with their efforts with free blacks of the same period. 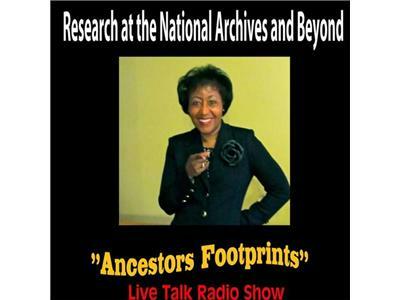 In addition, the listeners are guided through a comprehensive discussion of patents developed by African Americans beginning in1821 to present. Discover the range of African American inventiveness with this collection of patents that have been filed since the start of the US Patent Office. 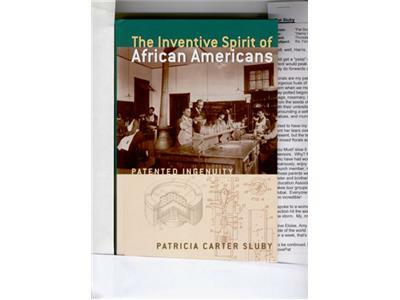 Patricia Carter Sluby is a Registered Patent Agent and Researcher. 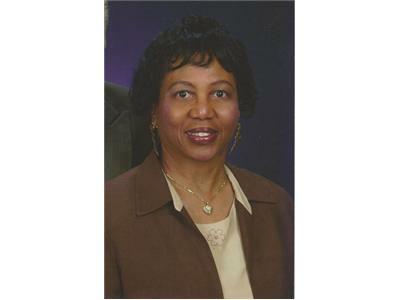 She has interviewed on television and radio shows to discuss minority inventors and is the past president of the National International Property Law Association.